Raphael De Niro, a 30-year full-time resident of Manhattan, takes pride in his profession, providing clients with the highest level of privacy and discretion, great trust and loyalty, plus a vast knowledge of today's unique marketplace. A talented and hard-working individual, De Niro has earned not only outstanding results, but has secured a very positive reputation within the real estate industry. De Niro achieves success for his clients and in his own profession by taking his career a step further than mere sales. He truly recognizes that buying and selling a home are personal and emotional as well as financial transitions in the lives of his clients, and helps ease the process by injecting his own seasoned personal and professional judgment to aid in the important decision-making process. 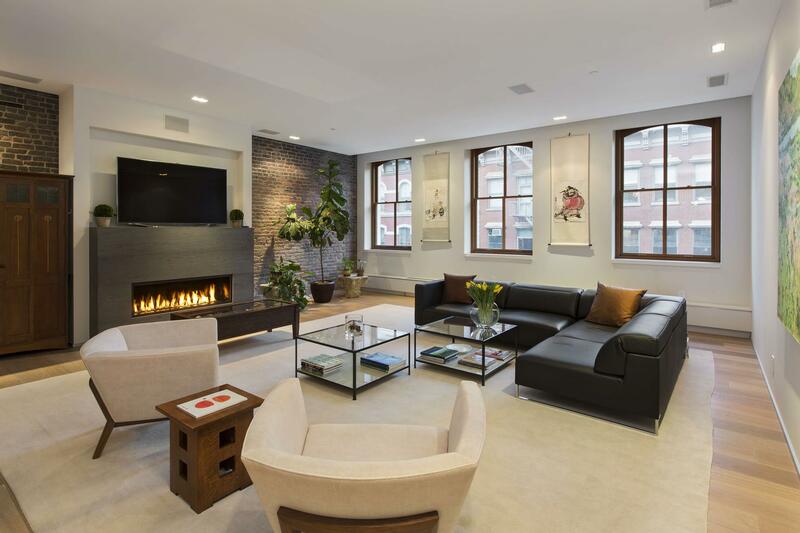 The De Niro name has been synonymous with Real Estate for three generations which has included some of SoHo's very first warehouse-to-residential conversions in the 1960's and 70's. De Niro's proven personal and professional experience in several Manhattan and U.S hotel projects has established a solid foundation for his own future in developing. De Niro is a partner at The Greenwich Hotel, a five star boutique hotel in TriBeCa, which launched in the spring of 2008. De Niro was instrumental in the development and was involved in every aspect from design, construction and planning to everyday operations. De Niro and his development partners are looking to expand The Greenwich Hotel and Nobu Hotel & Residences brand to other locations with Miami as their next target. The De Niro Team was formed with the evolving role of real estate brokers at heart. De Niro was sure to bring together real estate professionals who represent beliefs similar to his own and who embody the same commitment to treating all clients with the honesty, support and integrity one would give a family member, putting their best interests first. These principals also led him to become one of the Founding Board Members of the New York Residential Agent Continuum (NYRAC), an organization established in 2018 by and for residential real estate agents, that is focused on elevating the status of the residential brokerage profession in New York City by encouraging innovation, transparency, ethics, advocacy, influence, best practices, education, collegiality and professional networking in the ultimate interest of enhancing the consumer experience. Since 2004, The De Niro Team has been consistently ranked as a top sales team at Douglas Elliman, an impressive record of accomplishment that will continue to be appreciated and imitated by others in the real estate industry.